Jordan and Joy Return from @NationalHistory Day Competition! 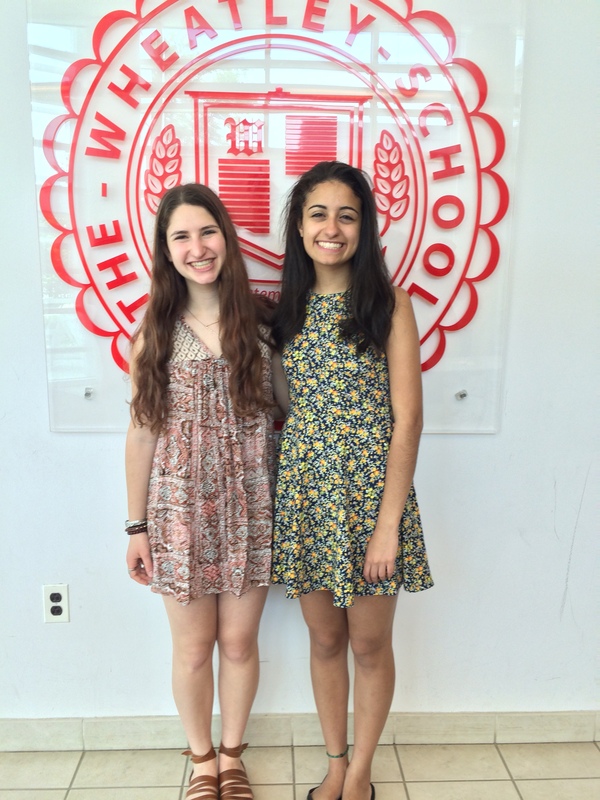 Earlier this week, Jordan Pollack and Joy Bestourous (both members of the Class of 2016), returned from the National History Day (NHD) competition at the University of Maryland. 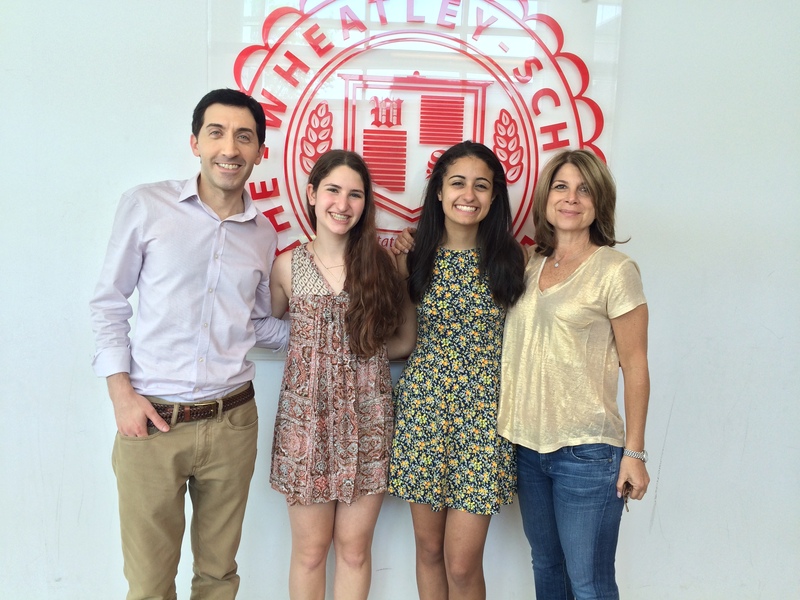 Jordan and Joy earned the right to compete at this most prestigious level through their efforts at the Long Island Regional Competition and the New York State History Day Competition. Accompanied by Jo Beth Roberts, our librarian and NHD judge, the students spent several days competing with over 3,000 students from around the world who had advanced in their own local and state competitions. The students’ success was through the support of our social studies teachers — particularly Mr. Andrew Ardito, who teaches the Social Science Research component of our AP Core program — and our librarian, Mrs. Roberts. ← In Recognition of Excellence Dinner Celebrates Ten Wonderful Students!